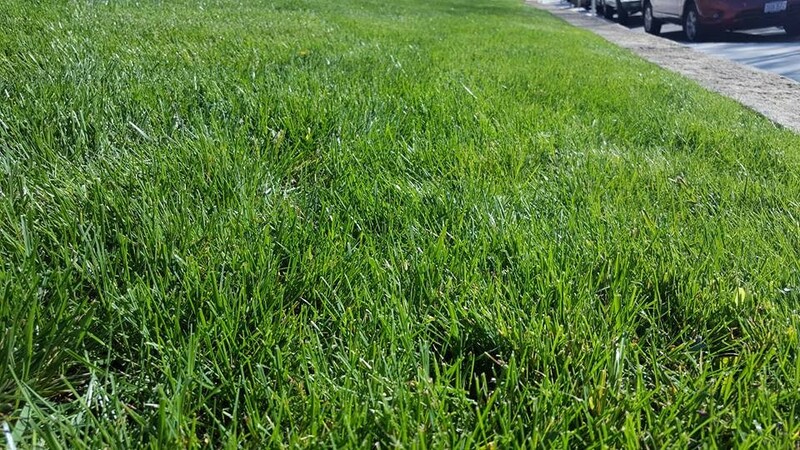 Do you have bare spots in your lawn? Are you wondering if you need a fresh start? Garrick-Santo offers a number services to get you lawn in tip-top shape. Use the guide below to determine which lawn improvements service package is right for you. *Each service may be purchased separately or in a package. • Seed or Sod Options Available. Ready to get you Lawn Improvements started?